Die Cutting There are 50 products. 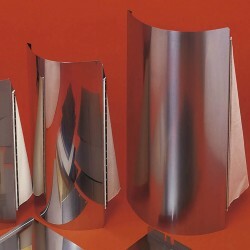 Durapress Cutting Plates and Jackets are fitted to press cylinders and beds in die cutting and creasing applications. Available in both standard hardness (0.71mm/0.028” thickness) and extra hard steel qualities (0.81mm/0.032” thickness). 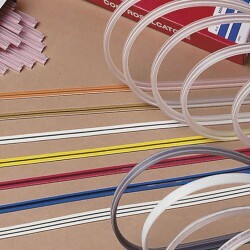 The DURAMATRIX range of Creasing Matrix, suitable for both paper and board products has been developed to offer a system of maximum performance and ease of use. 100% accuracy of width and depth of the matrix provides uniform and consistent creasing. 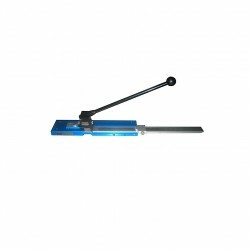 Tool for Die Cutting and Die Making applications. The range of DURAMATRIX Creasing Matrix, suitable for both paper and board products in both hand-fed and automatic Die Cutting and Creasing systems. The DURAPRESS range of Die Cutting Cylinder Jackets & Plates, manufactured in Europe, have been developed for cutting and creasing applications suitable for use with the wide range of die cutting equipment. 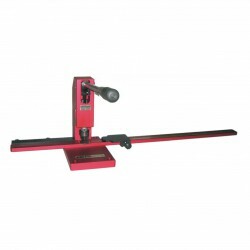 Matrix Cutter Eco-Matrix Model JC5AL . Matrix Cutter Eco-Matrix Model JC6 . 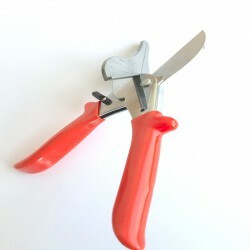 Matrix pliers specially designed for cutting and fitting together of matrix strips.